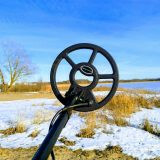 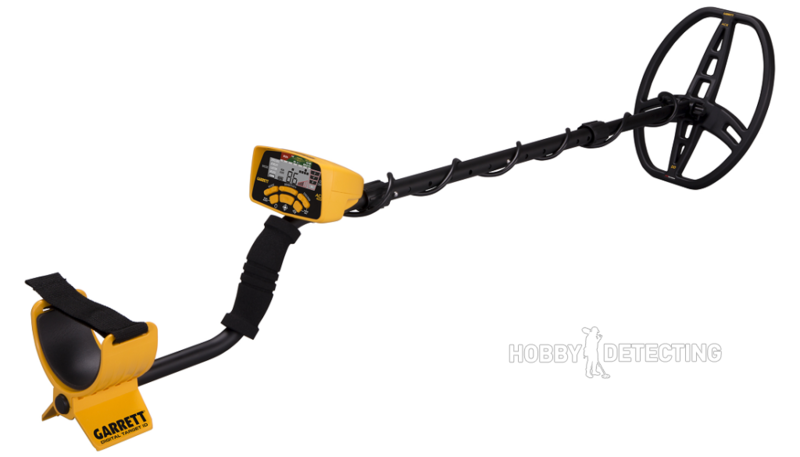 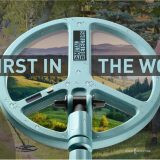 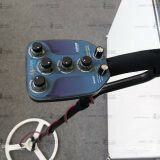 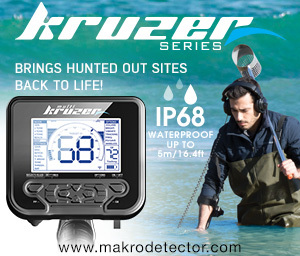 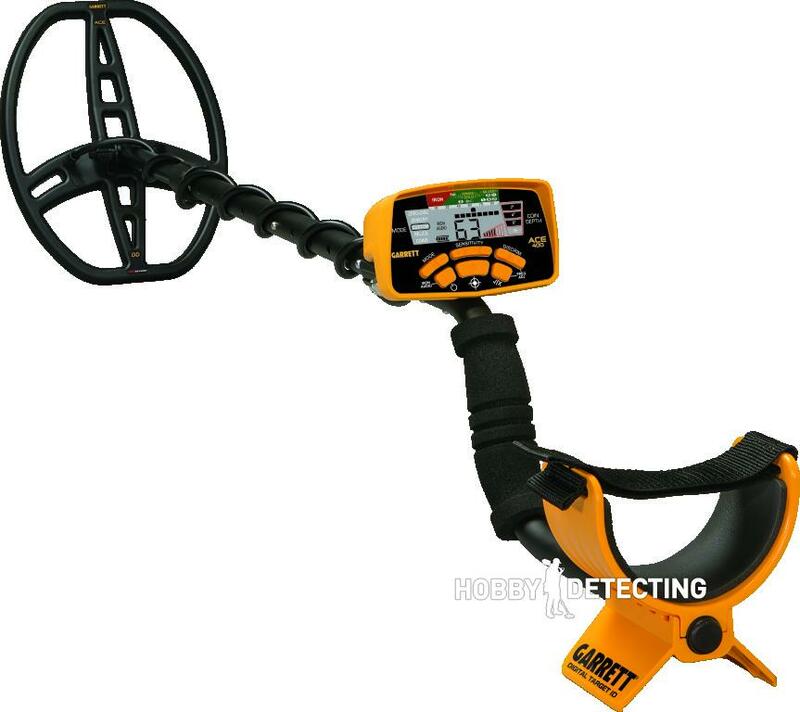 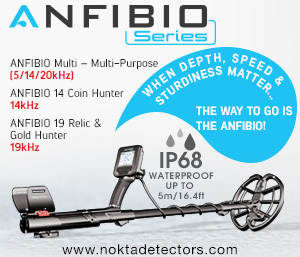 New metal detector by Garrett. 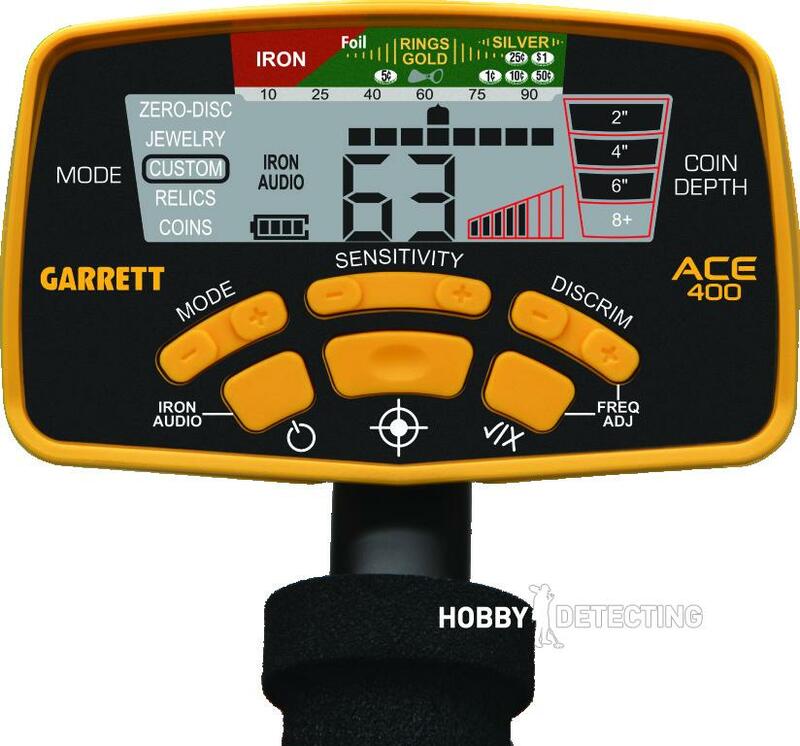 Close to Garrett AT PRO by all functions, but would it be as popular, as Garrett ACE 250-350? Time will show.